Is there an additional fee for paying by Credit Card? What if I have been incorrectly charged? Yes, shortly after your Kowalah has stopped the timer on their Kowalah app you will receive a receipt of your transaction with the Kowalah by email. The receipt will include the Kowalah's name, the date and time of the booking, the number of hours, and the amount. 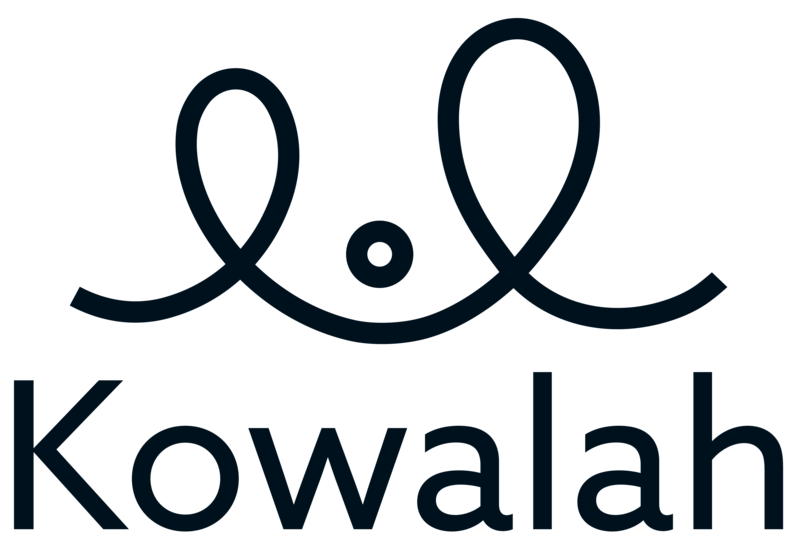 If you have any queries on the start or end time, or any fuel mileage or expenses please let us know immediately at help@kowalah.com. We process payments around lunchtime each day so we can make adjustments!